A support group for senior citizens in Renfrewshire has delivered another successful sporting event for its members thanks to Glasgow Airport. With the country on the crest of a sporting wave thanks to Team GB’s successful showing at the London Olympics this summer, and an encouraging start to the Paralympics, it was time for Renfrewshire’s finest to step forward. 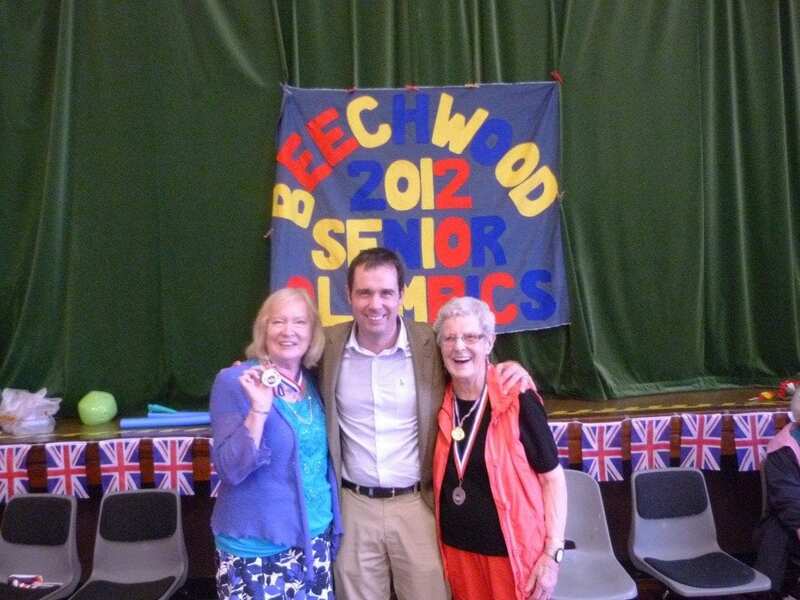 The Senior Alternatives group organised the Beechwood Senior Olympics event for its members this year to coincide with the main event, and the Glasgow Airport FlightPath Fund donated £1,000 to fund the event. Senior Alternatives meets every fortnight in Paisley’s Beechwood Community Centre, often drawing as many as 60 people to a session. The idea is to encourage social inclusion through activites that, while challenging, can be undertaken by elderly people and particularly those with disabilities. 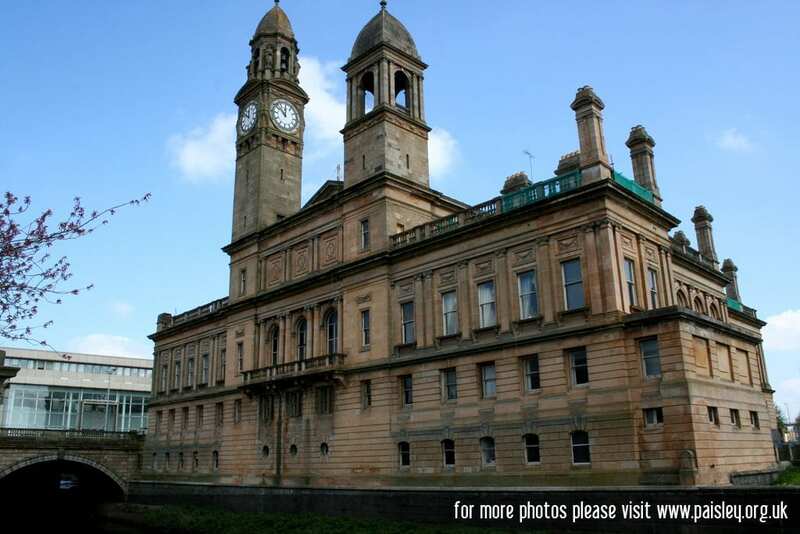 Members hail from Paisley, Johnstone, Renfrew, Linwood, Erskine and Kilbarchan. 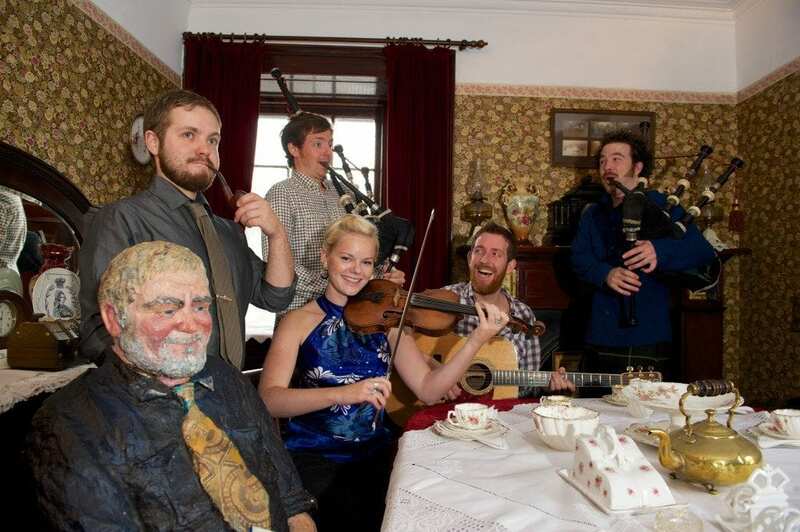 People from care homes in Hunterhill, Foxbar and Renfrew also join in the fun on a regular basis. Games days, cultural theme days, karaoke and a range of other activities are a challenging but fun way for the members to stay active. This year the Beechwood Senior Olympics were added to the timetable of events, with heats for more than 50 competitors taking place and the 12 top performers progressing to the finals. Myra Speirs, who used her background from a career in social work and an extensive network of contacts to establish and develop Senior Alternatives into the success story it is today, said: “The Beechwood Senior Olympics was a great success this year and it was clear that everyone who took part really enjoyed themselves. Our members put everything into it, both physically and mentally. Craig Martin, Glasgow Airport’s head of HR, presented the medals and said: “Promoting sport and physical activity in the community, particularly among those who may find it difficult to get access to facilities and require supervision, is one of the main objectives of the FlightPath Fund. Just like in London, those taking part and the audience were treated to opening and closing ceremonies with entertainment provided by local groups such as the Gaelic SONAS Choir, and children from Mossvale and St James primary schools. Events on both days included shot putt, javelin and a quintathlon. Crawford Dobie, a member of the Senior Alternatives Management Committee, took the gold medal, but had to leave before the presentation so activity officer George Watson accepted the medal on his behalf. The silver medal went to Helen Graham and Annie Wilson took bronze. Senior Alternatives meets on the second and fourth Friday of the month from 12 noon till 3pm. Able-bodied people aged over 50 or disabled people aged over 60 are welcome to join. The Glasgow Airport FlightPath fund is a community funding programme designed to ensure that surrounding communities share in its success. In 2011 it distributed more than £170,000 to 60 organisations. 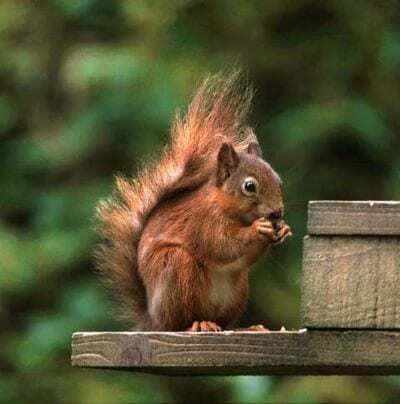 Click here for more on the flightpath fund. Paisley Photo Day will take place on Paisley Doors Open day 2012, what better day to offer you a personal photographic challenge?